3. 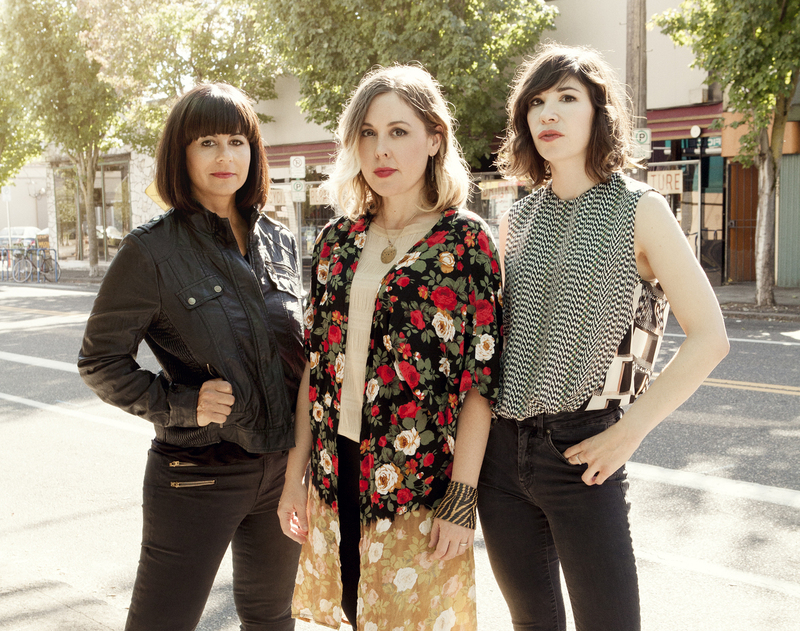 Send an email to: jason.speakersincode@gmail.com with the subject: "SLEATER-KINNEY Tickets." 4. LIKE and COMMENT on the photo on our Instagram. The contest will run through Friday, April 17 at 2PM, and we'll randomly pick and contact the winners shortly after (if you enter through FB, we'll announce your name on our FB page). Good luck!